Category Archives for "Instant Pot Recipes"
If you still haven’t gotten an instant pot, then you’re missing a lot. Ever since I got my Power Pressure Cooker XL, it has been my most used kitchen tool. It’s a multi-cooker that can take place several of your other kitchen appliances, aside from being a pressure cooker you can also use it as a slow cooker, rice cooker, yogurt maker, egg cooker, steamer, warmer, and even as a sterilizer. 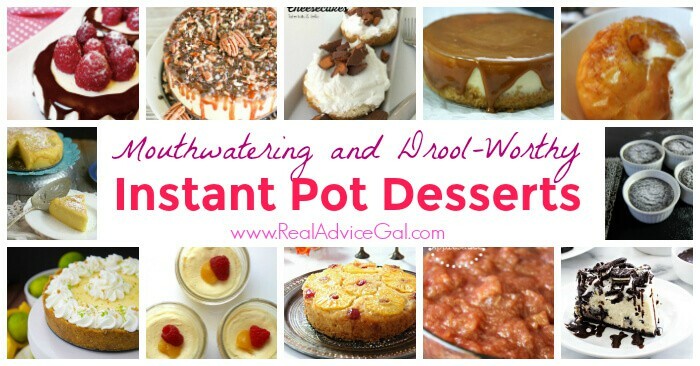 I was able to cook a lot of delicious instant pot pressure cooker recipes for dinner that my family fell in love with and recently we’ve been enjoying a lot of Instant Pot Pressure Cooker Desserts too. So, if you still don’t own one then I highly suggest you buy one now because I know that like me you will fell in love with the instant pot pressure cooker too. 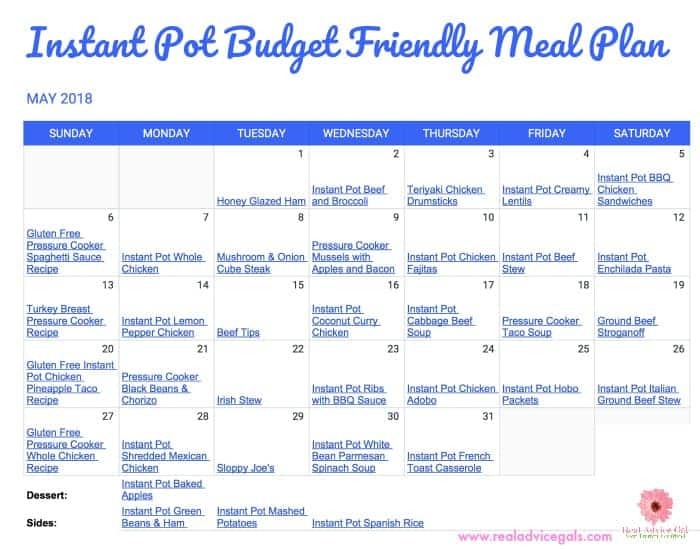 To help you out with meal planning and save time and money, I made this all instant pot pressure cooker meal plan for the month. 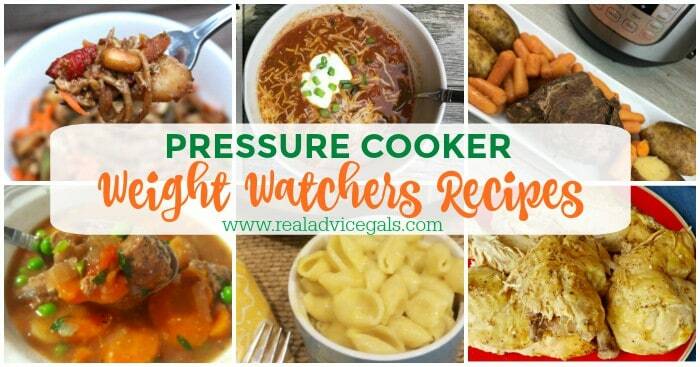 I chose a lot of easy to make but so delicious recipes to include in my power pressure cooker xl menu so I hope you’ll also love all of it! Cheeseburger Soup from Adventures of a Nurse. Who doesn’t love a good beef recipe? Beef is a versatile ingredient and not to mention oh so delicious. You can experiment with different cuts for different recipes, I even have some tips on how to save on beef that you should read. And since I got my Power Pressure Cooker XL cooking beef has become easier than ever. Every pressure cooker beef recipes I’ve tried so far are all winners. You only need few minutes and voila! A tasty meal for the whole family. 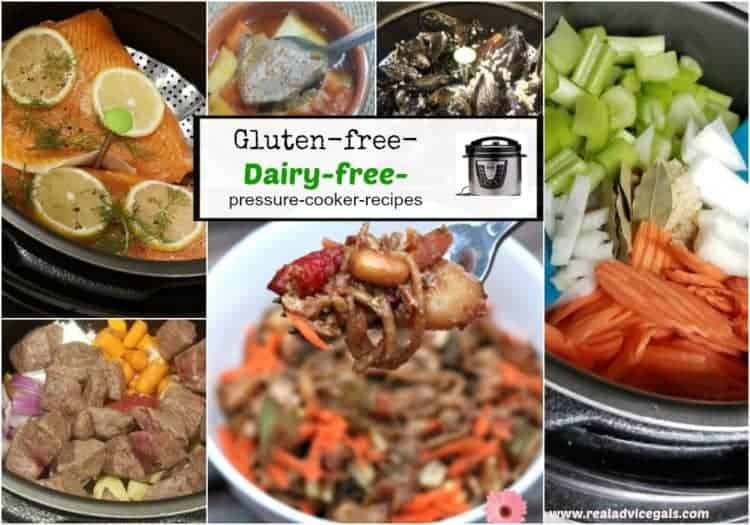 To help you out in choosing new instant pot recipes to try, I’m sharing with you my list of Best Pressure Cooker Beef Recipes that you should try and save right now! Get the most out of your pressure cooker by using it daily. 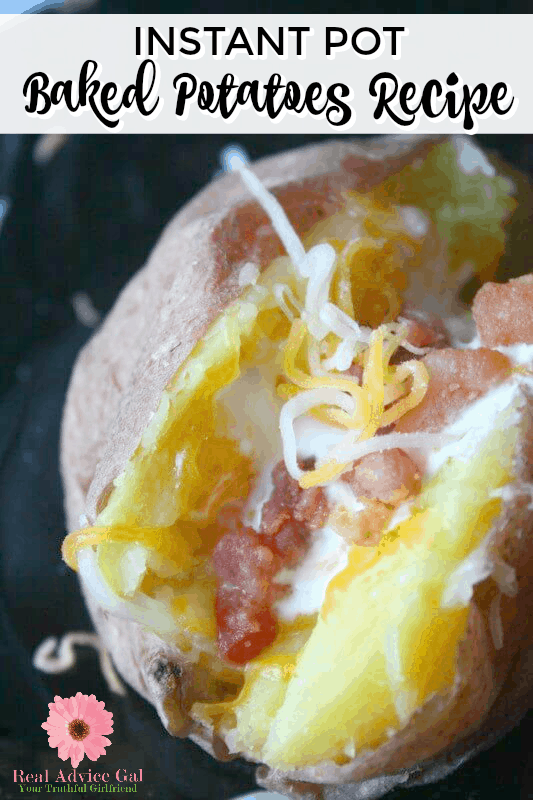 You can create a lot of easy dinner recipes that will only take you few minutes to prepare and cook. 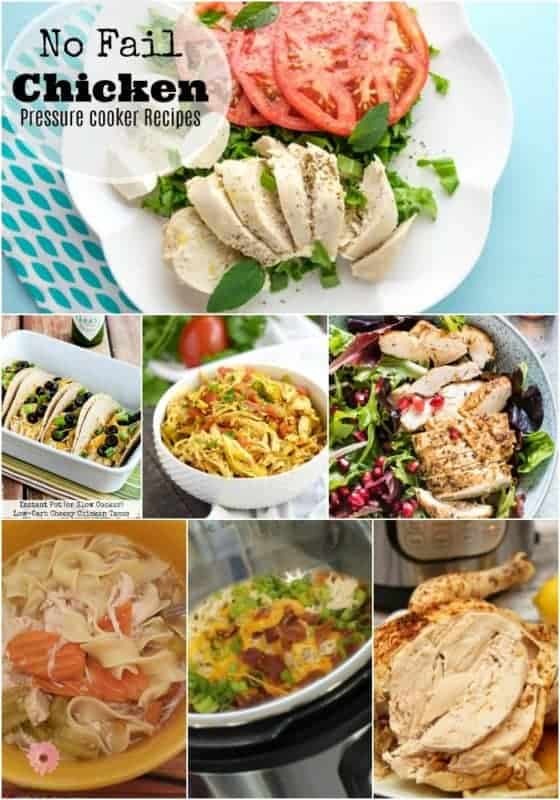 To help you out with meal planning we have cheap dinner recipes for the pressure cooker that are tasty but will fit your budget. 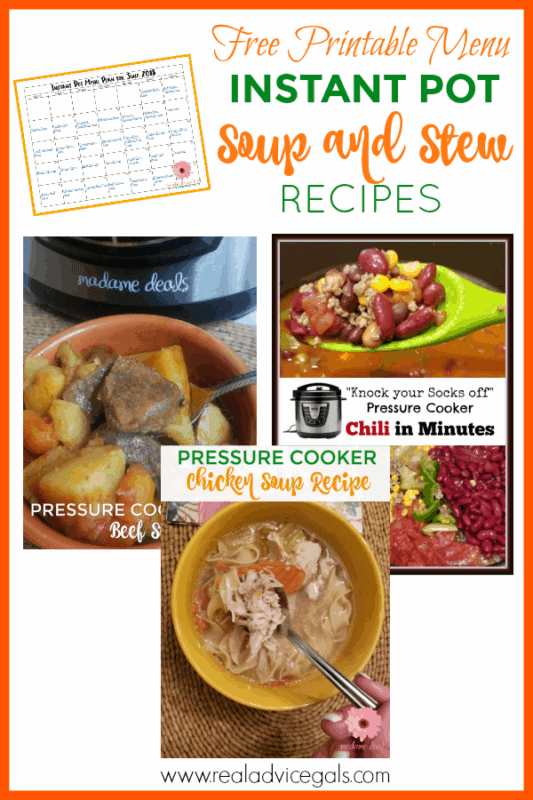 Our Cheap Pressure Cooker Recipes Menu Plan features budget-friendly meals that the whole family will love. These are my favorite pressure cooker accessories. I find the one I use the most is the Silicone starter pack. I use it for every meal I make in the pressure cooker or outside of it. This is my go-to cookbook. I also love this one for my Pressure Cooker XL. This is the pressure cooker I have. and this one with the silicon molds that they also use to make egg omelets in. and everyone needs one of these make sure you look at the size of the unit before you buy this cake pan. This is the best storage option I love my Rubbermaid containers you can microwave them and refrigerator food in them. They do not stain! Instant Pot Pressure Cooker Cookbook: 550 Recipes for Any Budget. Simple And Quality Guide For Beginners And Advanced. 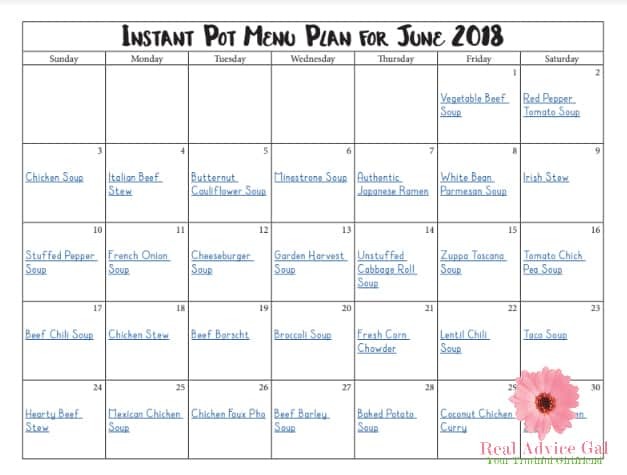 Vegan Instant Pot Recipes. Do you go into a store and look for the cheapest meat? I do. I even go on the days they mark everything down. I am not ashamed that I am a saver. You can even see how we live on the 30,000 a year following the simple principles of paying the least amount of money for the things you need. I find that chickens are relatively cheap and I know I can easily make a dinner that will feed my family of five. 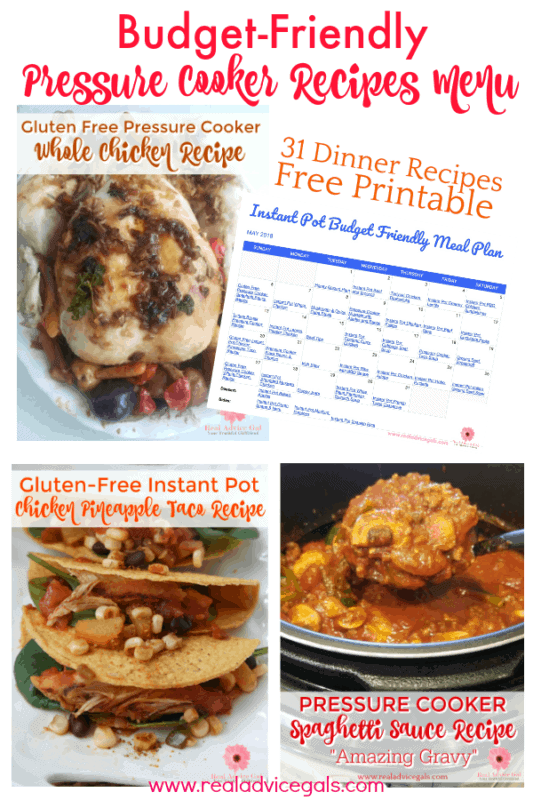 I have several wonderful easy pressure cooker chicken recipes. 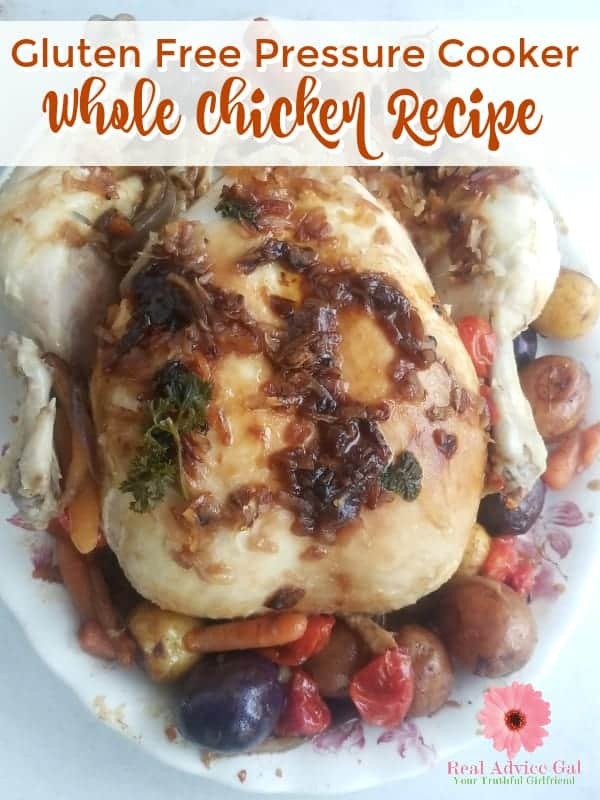 Instant pot and a whole chicken. The recipe will work in either they both use pressure to cook one is just a brand name. This is what you will do to pressure cooker whole chicken with vegetables. You will gather these ingredients. You can leave out some of the veggies if you want and add others to suit your taste. This is my Spaghetti Sauce Recipe. It is based on my mom’s “Amazing Gravy” recipe. She grew up in Philly and her home was right outside of little Italy so she must have learned how to cook from there. This Spaghetti Sauce Recipe smells so good I have thought about bottling the smell and selling it. I went to sam’s club and bought all of the items above with exception of the basil. I used all of it. I made two huge pots of my Easy Spaghetti Sauce Recipe because I put it in ziplock bags and I freeze it to be used later. I also add some oregano by sight and 2 cloves of fresh garlic one for each pot. 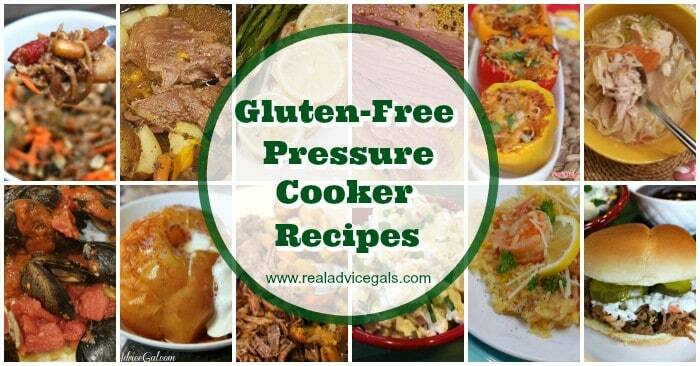 And since my husband can’t eat food with gluten, I decided to also make a pressure cooker version. 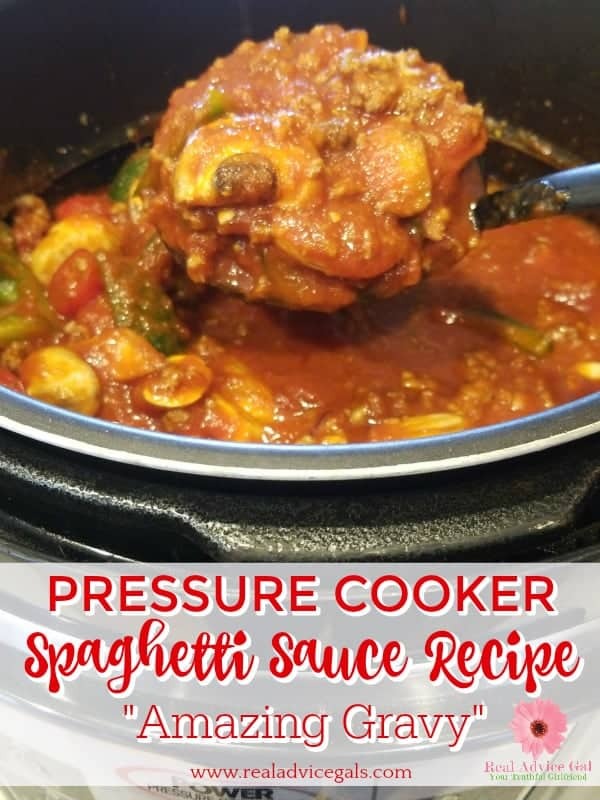 The secret to the my Gluten Free Pressure Cooker Spaghetti Sauce Recipe is the order in which I do things and the quality of the ingredients. 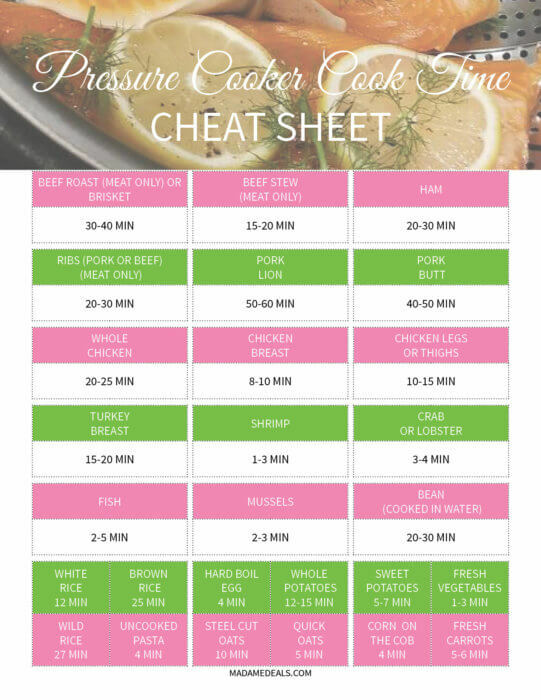 I find that is important to buy in bulk and cook ahead to save time and money. I use this sauce for tons of recipes.